Why put together this photo collection now? 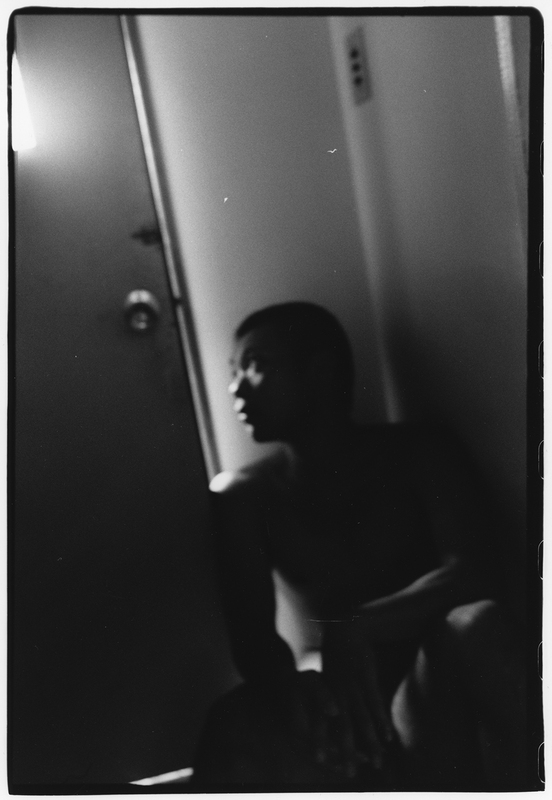 Male nudes photographed by Sakiko Nomura have their own space with no place to hide. The time spent with these men, who were not lovers and only connected through photography, was sometimes richer than time spent with family. These close relationships, in which she photographed numerous men over many years, can only be seen here. The photographer wanted to leave behind these photographs textures full of benevolence, precisely because the distances between people seems in flux in the modern world. 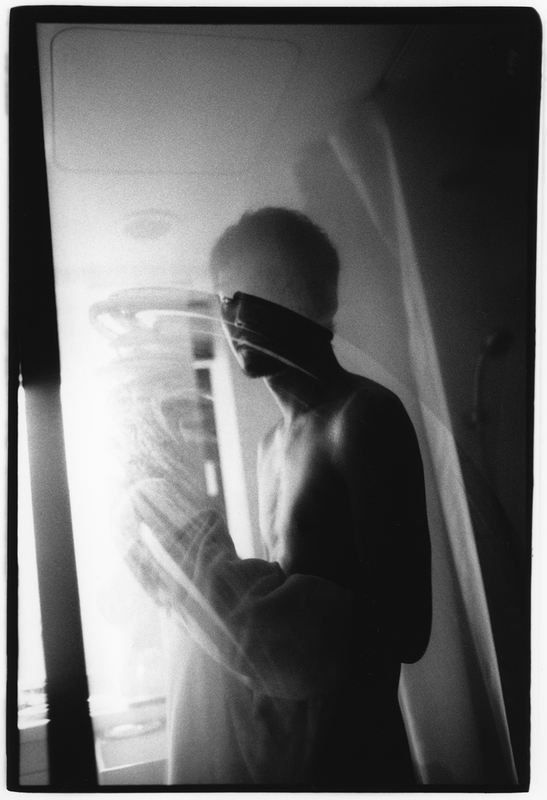 This is the result of a life work – of twenty years of searching for the identity of the photographer Sakiko Nomura. 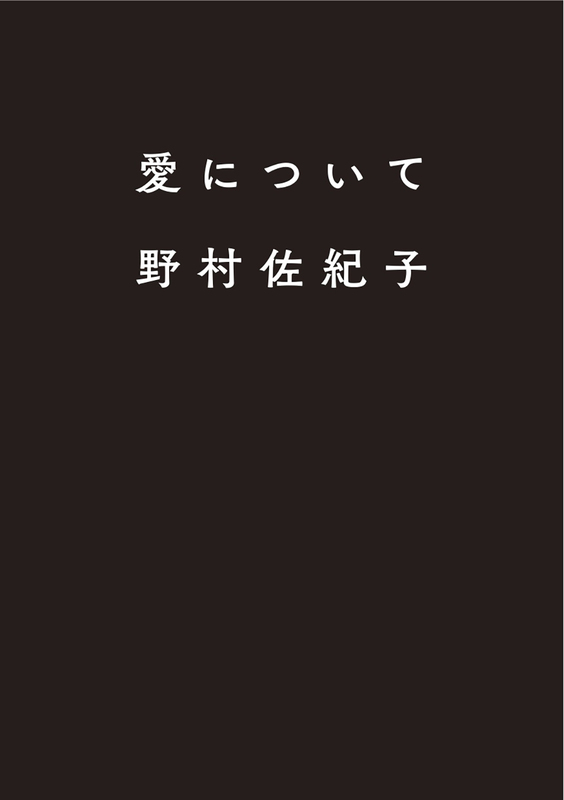 This book is composed of 400 pages of photographs, mainly nudes of nearly 100 men, and the binding, which was handled by Fumikazu Ohara, features black inked headers and is designed to draw to mind Nomura’s monogram, shadows and darkness.